We are committed to the safety of your employees. Our certified safety experts help eliminate one of the greatest business risks—an unnecessary or even fatal employee injury. OSHA compliance? There’s no need to worry. Our safety assessments help improve compliance and minimize violations. 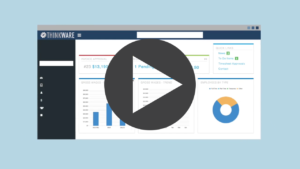 We review your loss data to identify trends and implement effective solutions. We develop customized safety manuals that are in compliance with federal and state regulatory agencies. Calculate the costs of an injury. 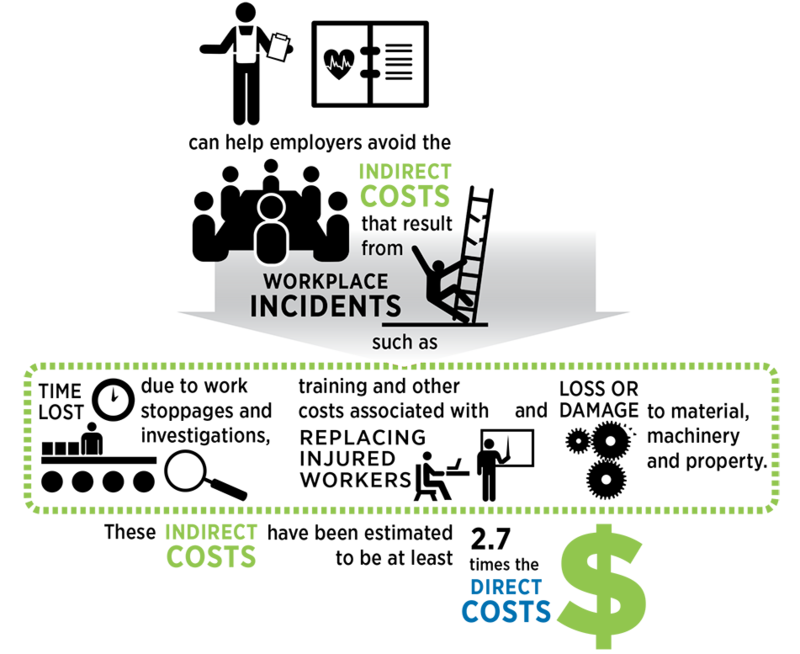 Learn how much common injuries might cost your company. * This data is provided by Leigh, J.P. (2011), Economic Burden of Occupational Injury and Illness in the United States. Milbank Quarterly, 89:728-772. Our certified safety professionals can help educate you on OSHA’s record keeping requirements and help prepare your OSHA summary log for the mandatory posting period. Our slip resistant footwear program gives your employees access to protection that helps keep them safe and protects your bottom line. Our team of safety experts are here to guide your team to develop safe work habits and a safe environment. We can provide training through 10-hour and 30-hour OSHA General Industry courses, Servsafe Food Management and much more.